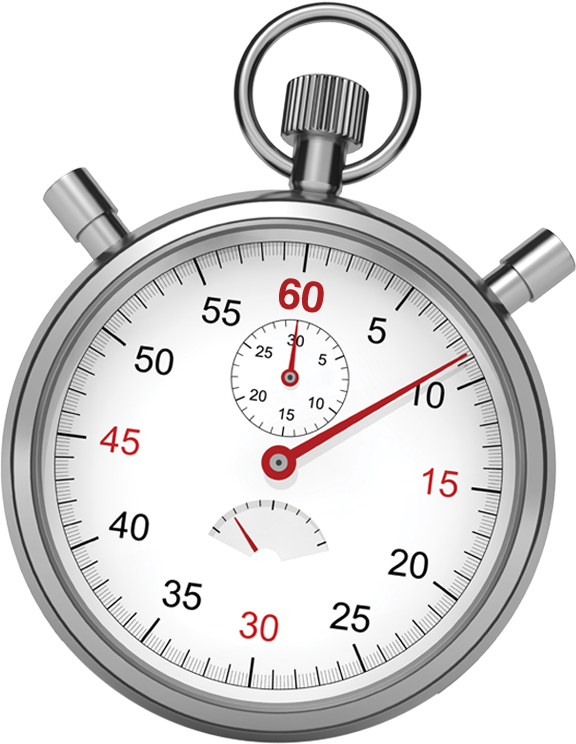 Tutoring Appointments are scheduled in 60 minute blocks of time. 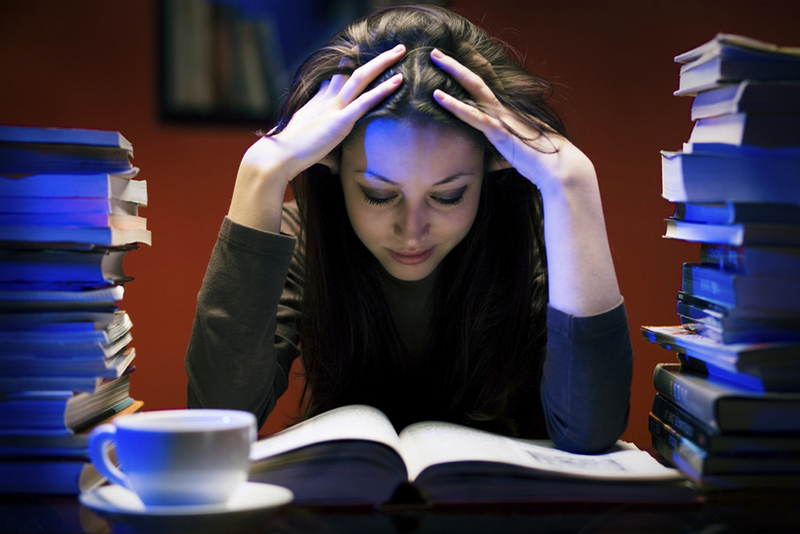 Tutors should plan to use the majority of this time, working with the student(s) assigned to the session. There are times when this may not be possible, but those instances should be the exception. This entry was posted in Spring 2015, Tutor Tips and tagged guidelines, preparation, tutor tips, tutoring on February 24, 2015 by coreysinbox. I am so happy that I was there to witness Jake’s outstanding performance at the Husky Invite in Seattle, racing to a sub-four minute mile and setting a new school record in the event. He crossed the finish line at 3:58.13 which also placed him in the top 10 of collegiate milers this season. I’m looking forward to more great things from Jake this year as he wraps up his career and prepares to graduate this May. Read more at the cubuffs.com link below . . . This entry was posted in Honors, Spring 2015 and tagged Husky Invite, mile, race, record, track, track meet on February 19, 2015 by coreysinbox. Occasionally, some of our tutors will have an opportunity to lead exam review sessions for courses within their discipline. These review sessions provide a different experience in the tutor/student dynamic than any of our other types of sessions. As an exam review leader, you want to systematically address the concepts that are most likely to appear on the exam while teaching the students how to solve the problems they will see. This entry was posted in Spring 2015, Tutor Tips and tagged exam review, final exam, tutor tips, tutoring on February 18, 2015 by coreysinbox. This entry was posted in Digital, Spring 2015, Student Tips and tagged Academic Coordinator, GradesFirst, procedures, students on February 18, 2015 by coreysinbox. 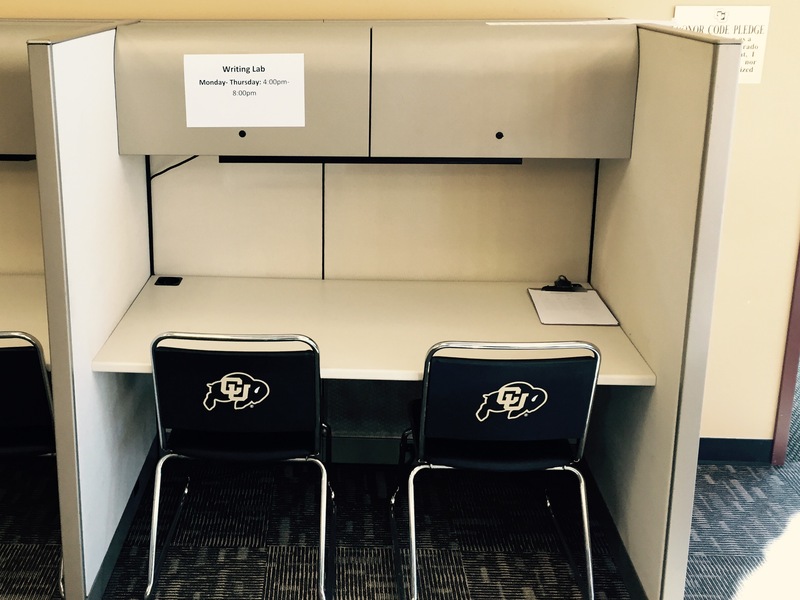 Our tutoring lab format provides an opportunity for student-athletes to get tutoring support without having to commit to regular appointments. We offer Math Lab and Writing Lab help staffed by specialists who have significant training and teaching experience in these subject areas. Students can drop-in for assistance or setup an appointment in advance by contacting their academic coordinator or the tutoring staff. Following are guidelines that tutors are expected to follow when working Math Lab and Writing Lab shifts. This entry was posted in Spring 2015, Tutor Tips and tagged guidelines, math, math lab, policies, procedures, rules, tutor tips, tutoring, writing, writing lab on February 8, 2015 by coreysinbox.